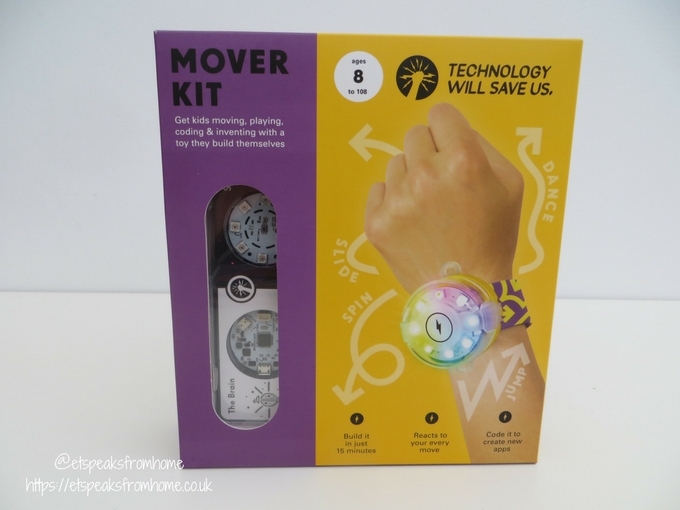 Tech Will Save Us – Mover Kit is a great way to introduce children to programming their own designs and invent trillions of ways to bring the motion sensor, compass, LED lights of the wearable to life. 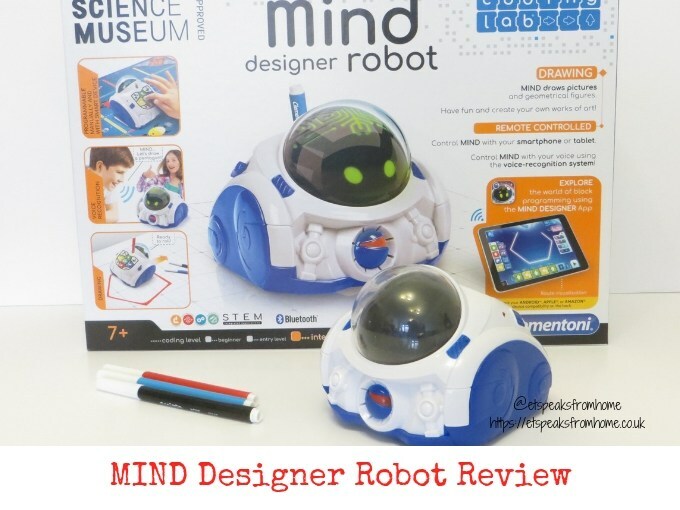 The Mover Kit blends fun and imagination with the creative and technical STEM skills kids need for their future. 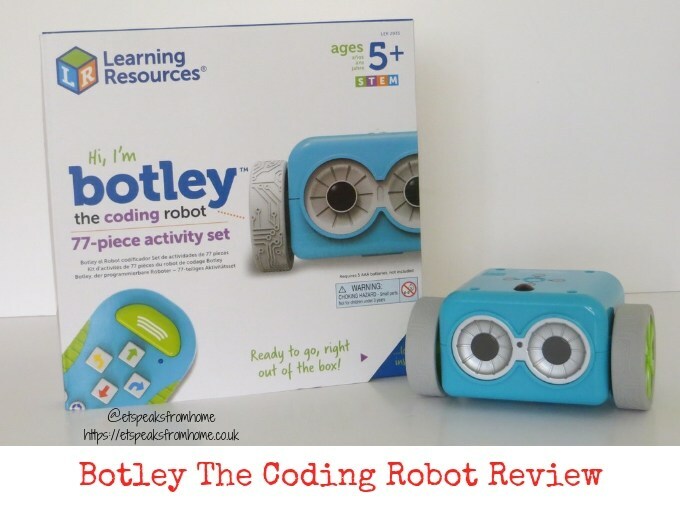 This is suitable for aged 8 and above.